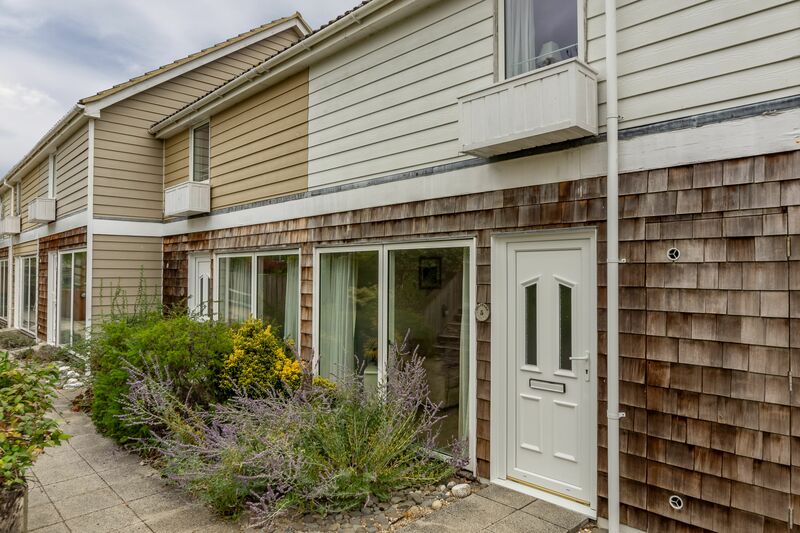 Open the patio doors wide and step out onto the wooden decking. 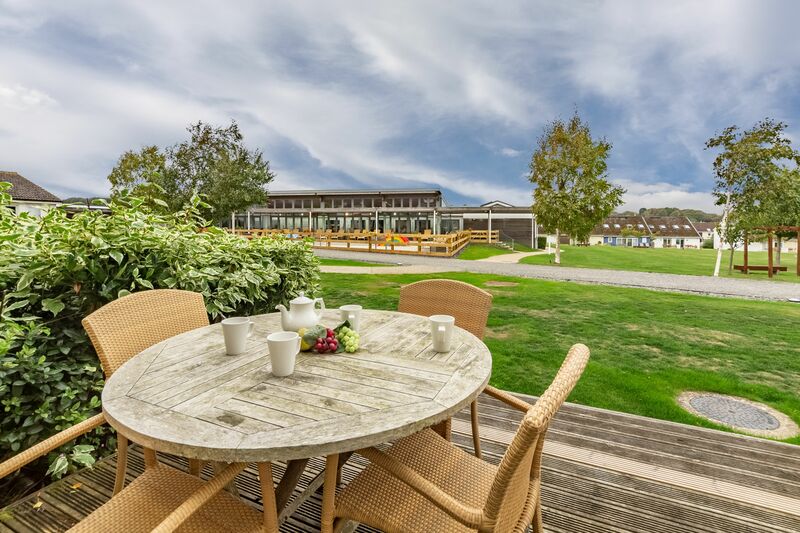 Relax on the garden furniture with the first cup of coffee of the day while you plan the activities ahead of you. 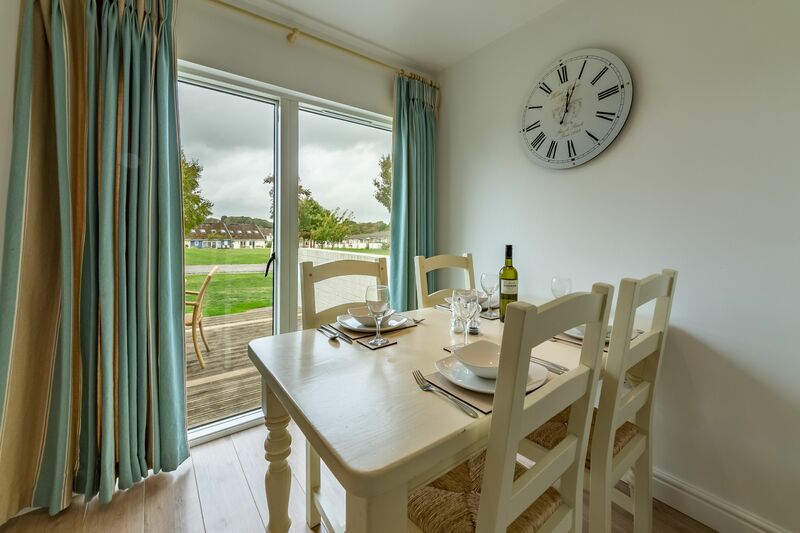 Watch the children as they run out onto the green beyond to stretch their legs and play. 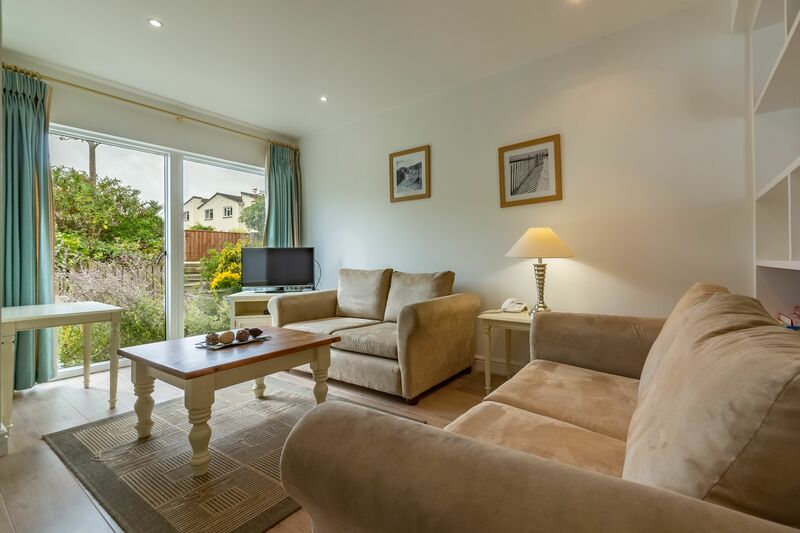 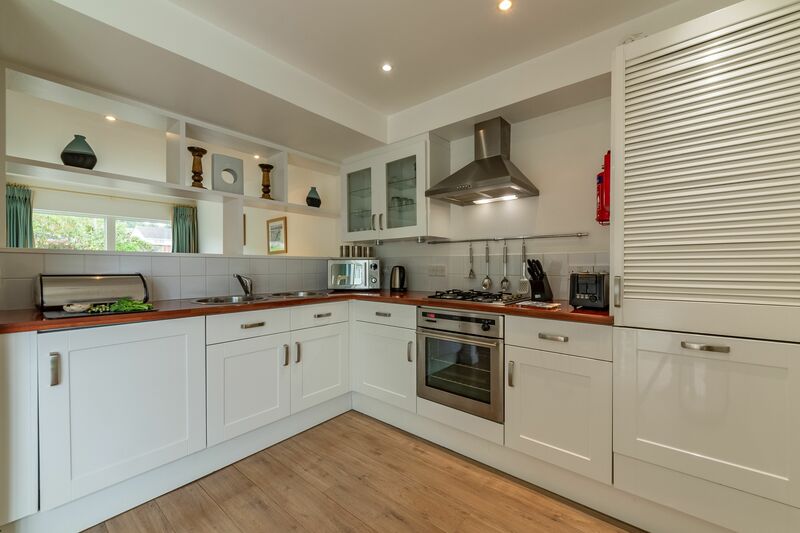 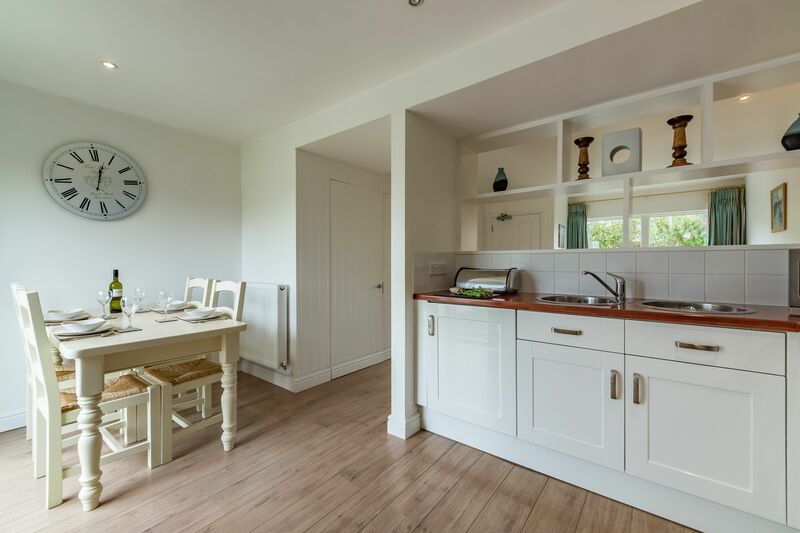 Get every morning off to a great start in this two-bedroom, two-storey family holiday home. 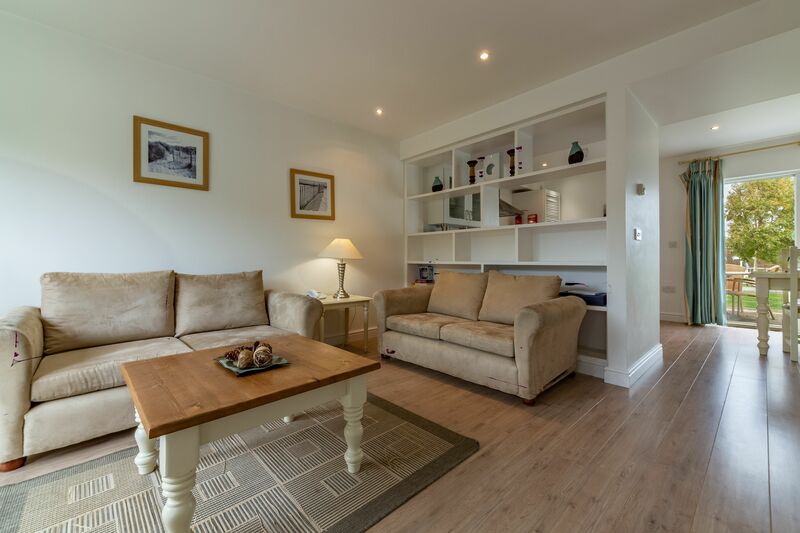 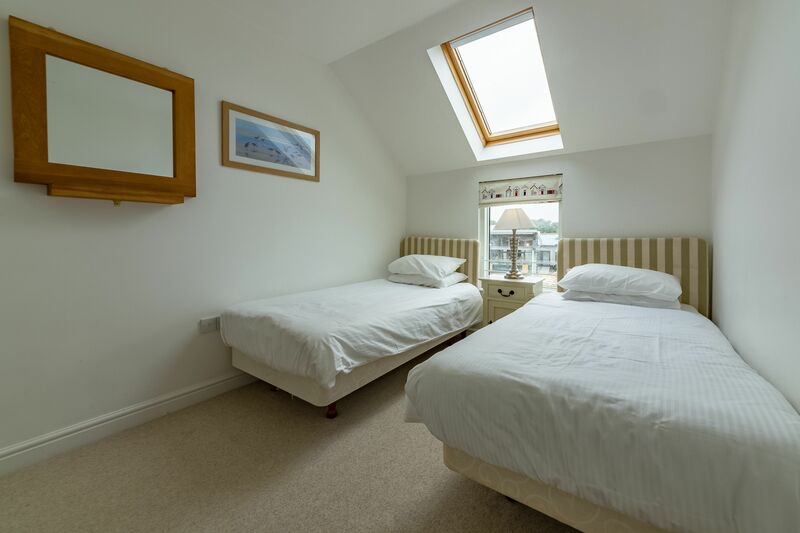 The main living space downstairs is open plan, with a large, L-shaped room containing a well-equipped kitchen with a dishwasher, a dining area and sofas with a Freeview TV and DVD. 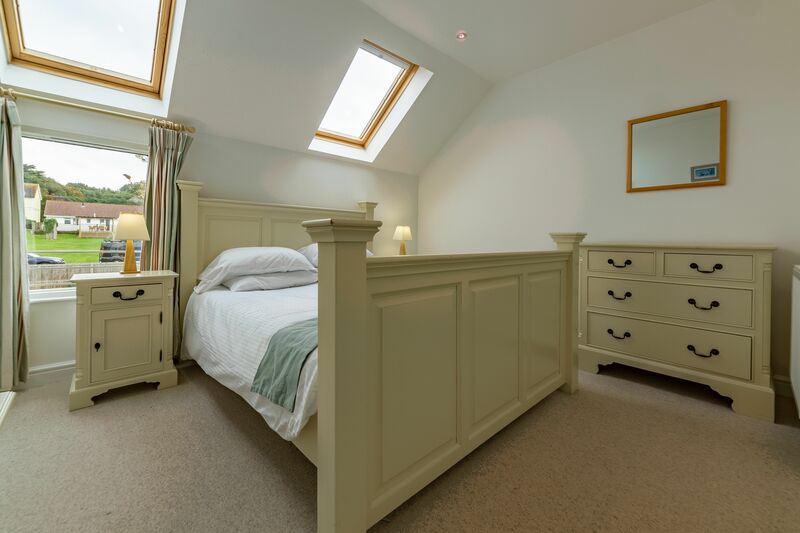 At the end of a hard day relaxing, you’ll be able to fall into a king size bed in the master bedroom, while the little ones sleep in the twin beds in the second bedroom. 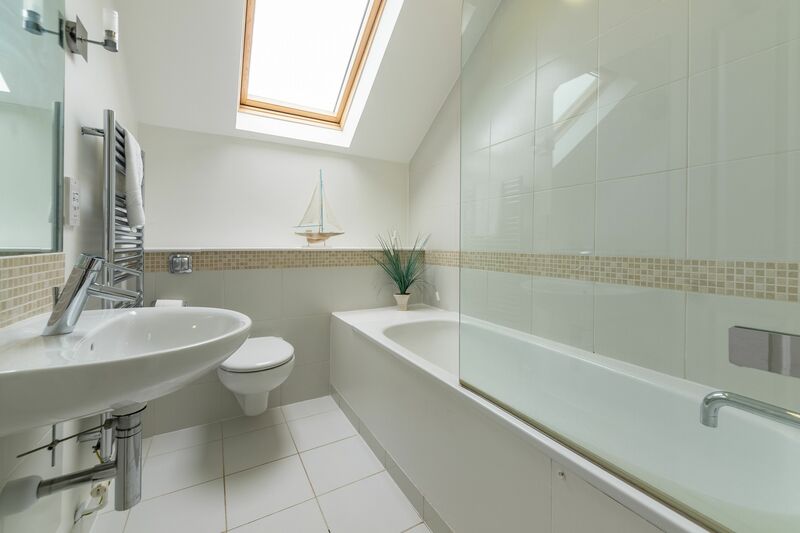 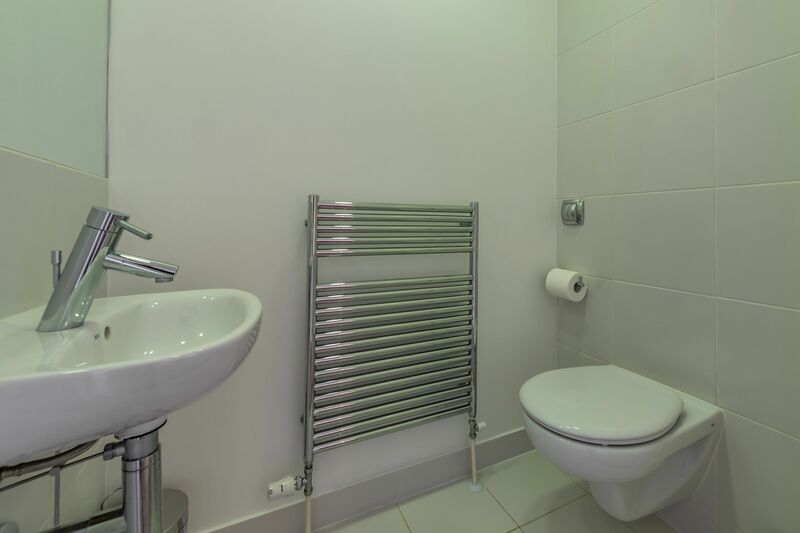 With a smart family bathroom and lots of comfort throughout, this is a holiday house to enjoy.